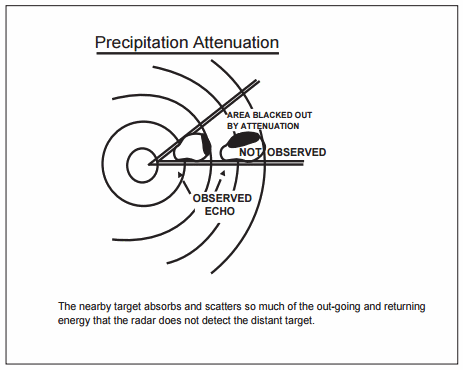 Reflected or attenuated by dense objects such as heavy clouds, precipitation, ground obstacles, mountains, etc. 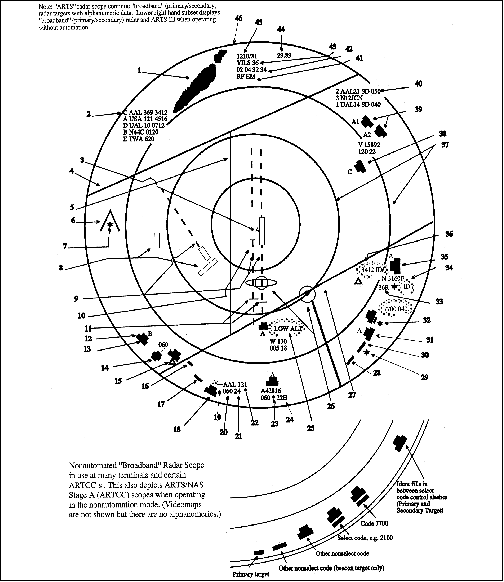 FAA radar units operate continuously at the locations shown in the Chart Supplement U.S. Assigned altitude FL 290, transponder code (these two items constitute a "limited data block"):Note: numbers 10, 11, and 12 constitute a "full data block"